Terre Haute, IN – James D. Klote & Associates, Inc. (JDK&A) announces its partnership with Terre Haute First Baptist Church after completing a thorough Feasibility Study. 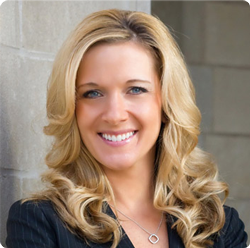 JDK&A, a full-time fundraising consulting firm, is honored to have been hired to conduct the Feasibility Study and Capital Campaign. After a unanimous congregational vote on May 20th, the “50/50 Healthy Past-Bright Future” Capital Campaign will begin immediately. The campaign will address the needs of the church which include a new multi-purpose facility, overall campus renovation, new entrances for both the church and pre-school, improved campus security and a walking trail. The feedback from the Focus Group meetings was overwhelmingly positive. Members indicated that 86% would financially support the “50/50” Campaign and 91% would offer their time as volunteers. Two thirds of the membership that attends Sunday Worship Service was at the Focus Group meetings. First Baptist Church was established in Terre Haute, Indiana in 1836 with the current location being the 4th in the church’s history. Fifty years ago, First Baptist moved to its current beautiful campus. With the “50/50 Healthy Past-Bright Future” Campaign, the church leadership is providing the path for the next 50 years. 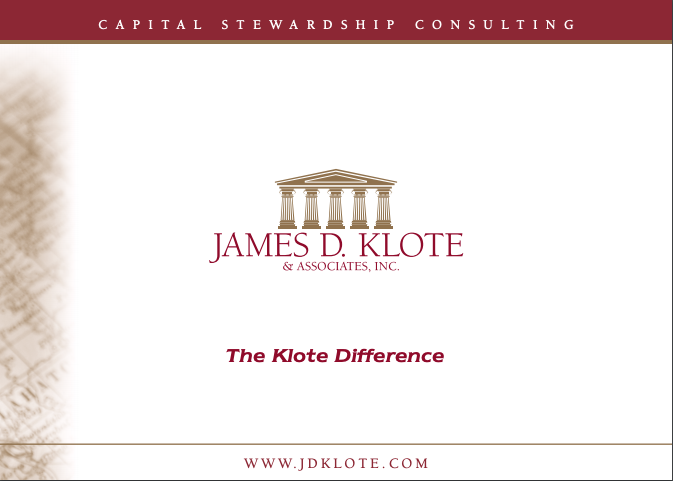 With offices in Dallas, Texas; Falls Church, Virginia; Chicago, Illinois; Los Angeles, California; and Toronto, Ontario, James D. Klote & Associates is the largest full-time, on-site Capital Stewardship consulting firm in North America. For additional information, please contact the firm at www.jdklote.com or (800) 360-2315.